In US, luxury full-size SUV market is still lucrative. Cadillac introduced latest Escalade which will be launched this year. And there are still many people who buys Mercedes GL and Range Rover. So, there’s no reason for Lincoln to give up in this segment. 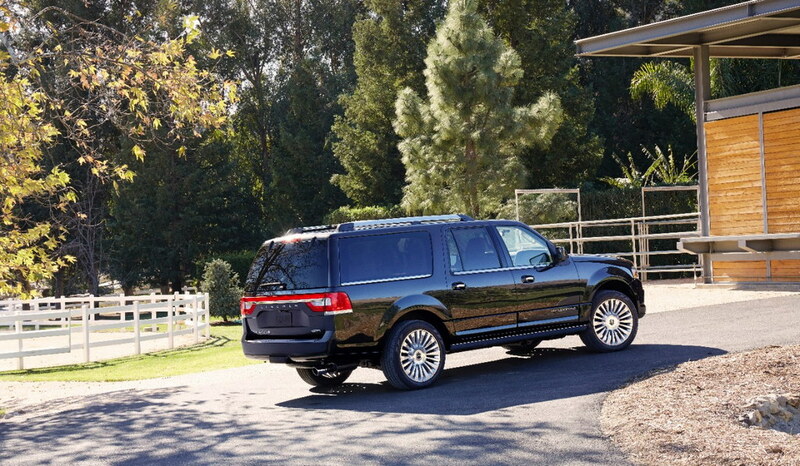 Lincoln has sold Navigator since 1998. The third generation has sold for 7 years but it never gets a big improvement. The company has just added color options and a small change in mechanical sector. And this year finally the Navigator gets refreshment in all sector, including exterior, interior, and engine. For exterior design, Navigator still has a boxy design just like its predecessor. In front, we’ll see a big change. Chromed grille is replaced by split-wing grille which becomes latest Lincoln’s identity. The headlights now has HID with LED Daytime Running Lights and there are LED fog lamps. For me, it looks weird. The latest grille design doesn’t fit with the headlights design. In rear, new Navigator comes with LED taillights which unfortunately reminds me of Dodge Durango’s rear lamps. Inside, there is Ziricote wood below 8-inch display. Some materials are wrapped in leather. But, some other materials are made from plastics that look cheap. So, seems like Lincoln is trying to mix between high quality material and cheap quality material. Seriously, this is a bad idea. It’s a luxury full-size SUV where you can’t or even not allowed to compromise about the quality material. Under the hood, now Navigator joins the EcoBoost club leaving Triton V8 5.4L engine. 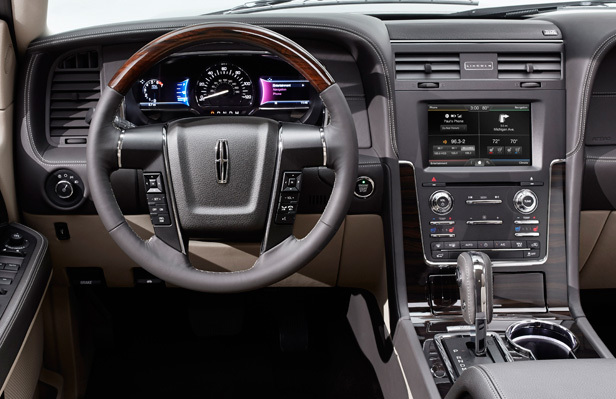 Latest Navigator comes with the most powerful EcoBoost V6 3.5L produces 370 hp. Its power is slower than Cadillac Esacalade’s V8 6.2L produces 420 hp. I think Lincoln should offer V8 engine in future (I hope Ford is developing V8 EcoBoost). 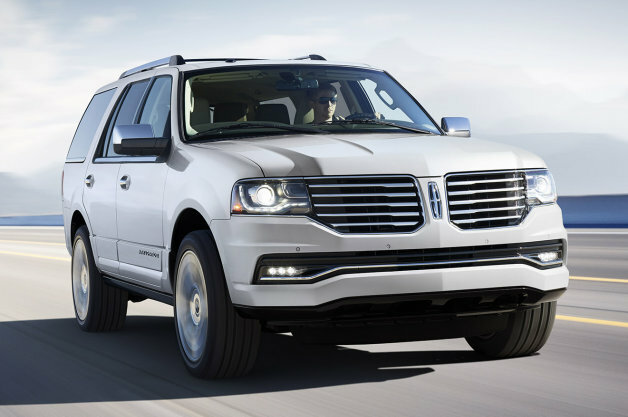 2015 Lincoln Navigator will go on sale in early fall. Its price to be announced soon. this helpful informmation with us. Please keep us inhformed like this.